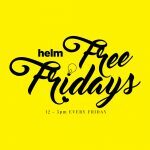 HELM - Shared Office & Coworking | Drop the anchor | Episode 41: Tattoos and body modification. 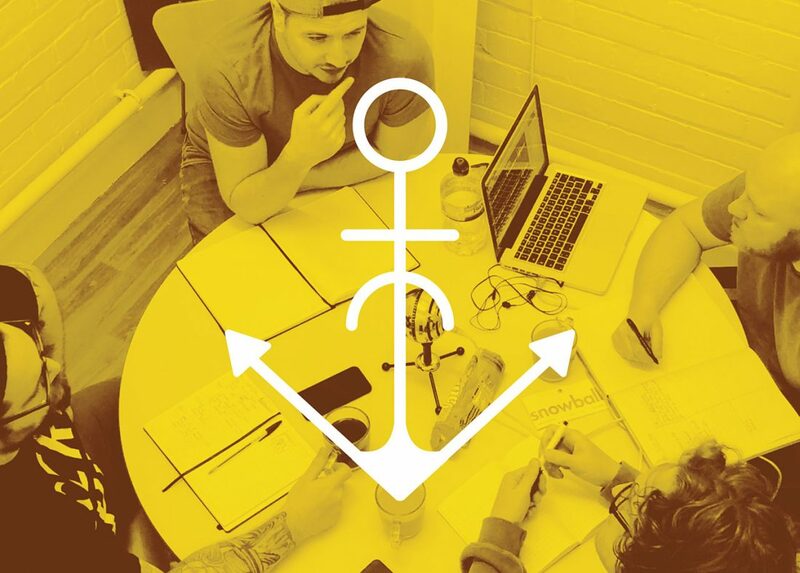 Drop the anchor | Episode 41: Tattoos and body modification. Surgery, tattoos and body modding.